Insured and secure facility. Professional repair by a dedicated motorcycle technician with over 30 years experience. Motorcycle Collision Specialties only repairs crashed motorcycles. We fix Harley-Davidson, Yamaha, BMW, Ducati, Honda, Suzuki, Triumph, Aprilia, Indian, Kawasaki, Victory, or any make of motorcycle. 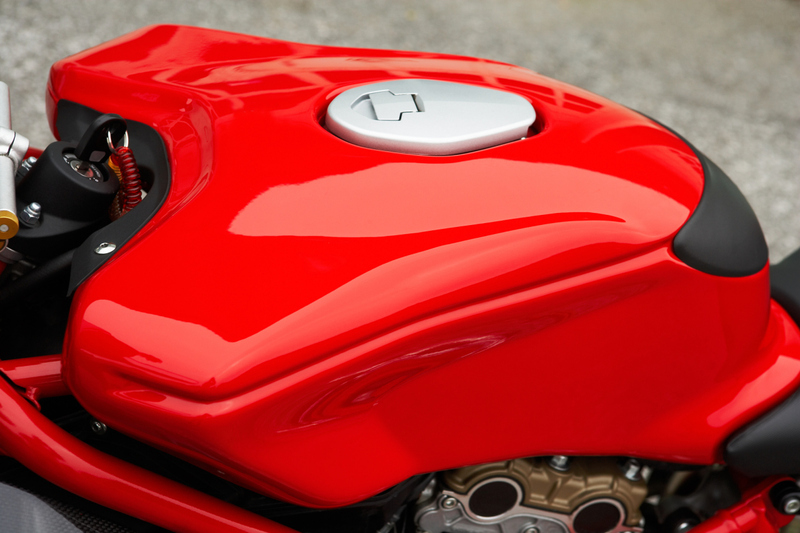 We use only OEM parts in our repair of your motorcycle. 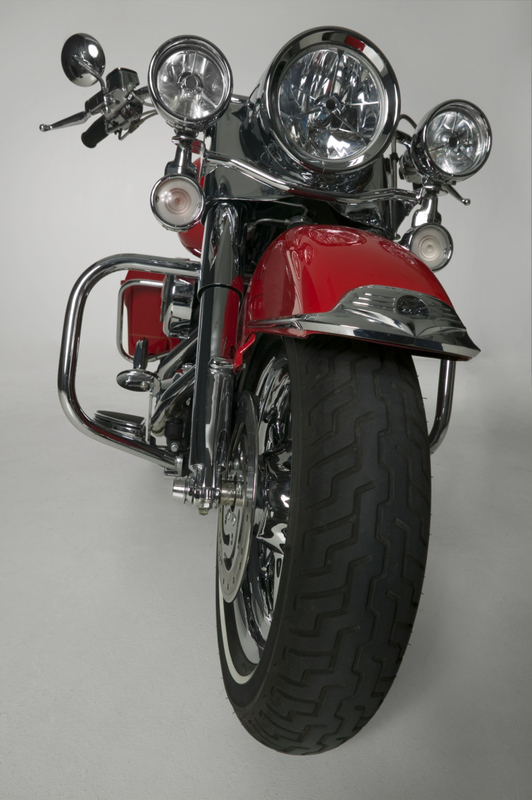 We provide you with an accurate schedule of when your motorcycle will be finished and work with you and your insurance to make sure your added accessories are replaced to your satisfaction. We offer pick-up and delivery of your motorcycle at your convenience. With over 30 years providing quality collision repair of motorcycles, it's nice knowing your motorcycle is in the hands of a professional. After an accident, you may be asked by your insurance or the insurance company covering the claim to provide an Insurance Claim Estimate. We can assist you in providing a full Insurance Claim Estimate to the requesting Insurance Company. A full insurance claim write up is done by inspecting your motorcycle. This might mean removing fairings and covers in the areas where suspected damage has been done to insure a full write up of the accident damage can be provided. It can be a process, but we are experts in providing your insurance company with a full and detailed explanation of repairs that will get your bike back to new. You have the right to use a repair facility of your choice. *No charge for the estimate to the owner for completed repairs done at MCS.